Racy idle. Bracket racing cam. Need 10.5:1 compression and 3500+ stall. Low gear ratio. 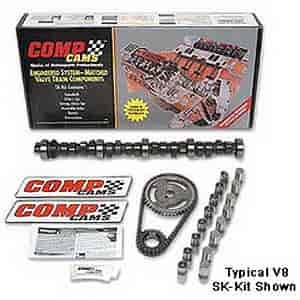 Does COMP Cams SK51-241-4 fit your vehicle?